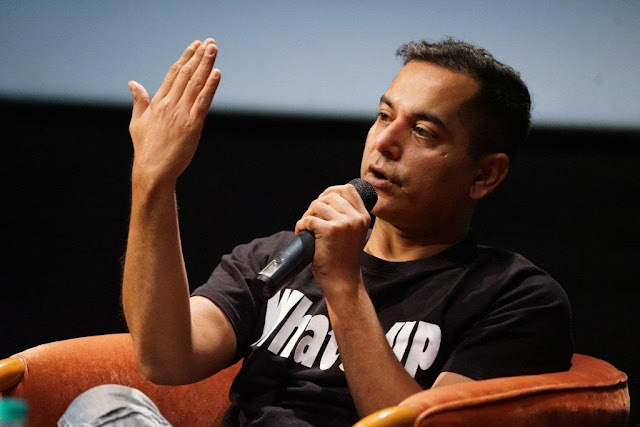 Mumbai 9th February 2017: Acclaimed comedian and television personality Gaurav Gera, who is popular for making the hilarious characters of ‘Chutki’ and ‘Shopkeeper’ household names with his humorous quips, spoke to the School of Media & Communication (SMC) students of Whistling Woods International (WWI) at a masterclass held on 8th February 2017. The session commenced on a rib-tickling note, as Gaurav enthralled the students by giving them a glimpse of his ability to switch between various quick-witted characters portrayed by him. 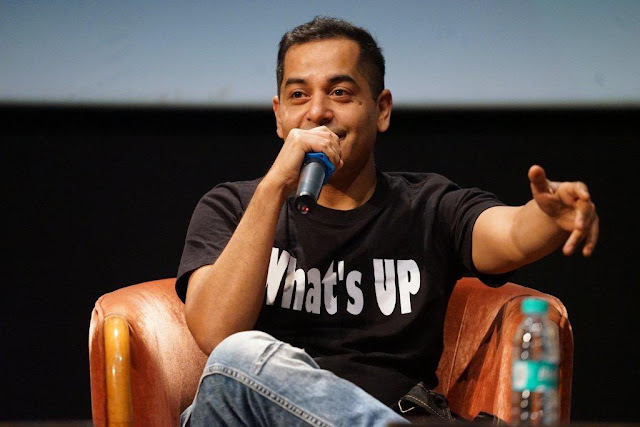 Rahul Puri (Head of Academics at WWI) moderated the session and asked Gaurav about his journey in the entertainment industry, to which the latter had some really interesting inputs to offer. “Initially, I received a lot of criticism and hate for my videos, but I never gave up. I believe, the more you work, the more hearts you win. Of course original content works, but do what you are good at and have faith in yourself”, Gaurav advised the students. The session ended with an interactive Q&A, where the ace comedian touched upon the art of content creation and the power of social media in today’s digital age. 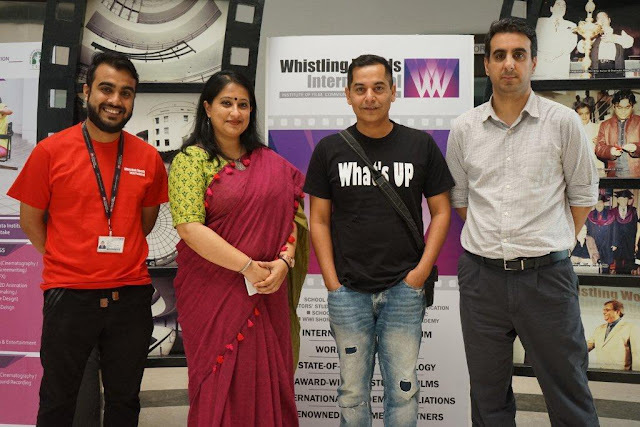 Whistling Woods International (WWI) is a Film, Television, Animation, Communication, Fashion, Music and Media Arts institute located in Mumbai, India. Founded by one of India’s leading filmmakers – Subhash Ghai, WWI is one of Asia’s largest Film, Communication &Media Arts institute. The Hollywood Reporter’ has rated WWI as one of the Ten Best Film Schools in the world in 2014, 2013 & 2010. The campus is located inside Mumbai’s film & television production hub ‘Filmcity’, and offers courses that vary in duration from 1 year to 3 years. All the major specializations of the Media & Entertainment industry are catered to, including Acting, Animation, Cinematography, Direction, Editing, Producing, Music, Screenwriting, Sound, Visual Effects, Media Management Studies, Visual Communication and Fashion Design. Degree and diploma courses offered as accredited to The Tata Institute of Social Sciences (TISS).